Many famous women lived in Globe, AZ. Some you may not have heard of such as Sarah Herring Sorin. She was born on January 15, 1861 and became the first woman attorney in Arizona to try a case in front of the United States Supreme Court. She started out working with her father, Colonel Herring, in their firm in Tombstone and then later in Tucson. 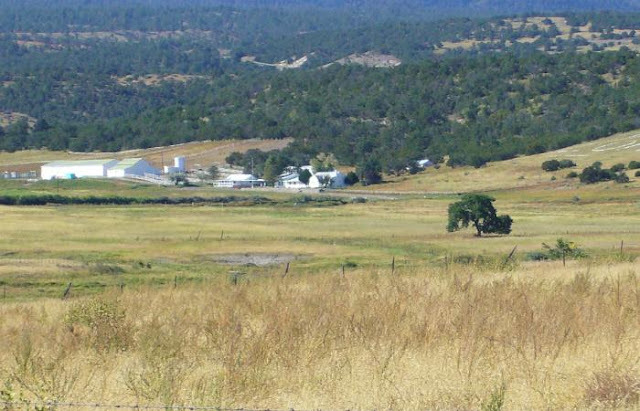 After her father died in 1912, Sarah moved to Globe on the Sorin Ranch to start her own practice. She was appointed the corporate counsel for both the Old Dominion Copper Company and the United Globe Mines. These prestigious companies were a part of the Phelps Dodge mining organization. In January of 1914, after winning her U.S. Supreme Court hearing, she went to Tombstone to attend to her father affairs. Sadly, she caught pneumonia and passed away on April 30, 1914 in Globe. Her obituary was written in many newspapers as well as a formal notation composed by the Arizona State Bar Association. In 1985, Sarah was admitted into the Arizona Women's Hall of Fame, and in 1999 the Arizona Women Lawyers Association crated an award in her honor called the Sarah Sorin Award. 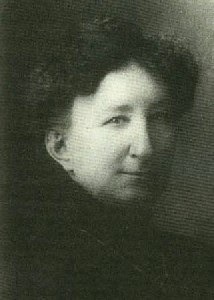 Big Nose Kate ran a boarding house in Globe in the 1890's. She was born, Mary Katherine Horony on November 7, 1850 in Pest, Hungary. She was known as the long-time companion/common law wife of gunfighter Doc Holliday. 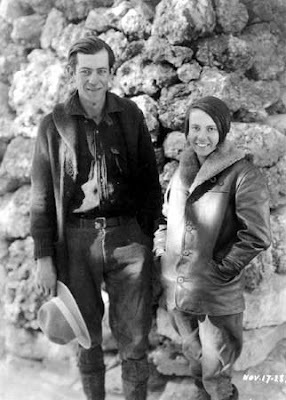 She met him in Fort Griffin, Texas at John Shanssey's Saloon while he was playing cards. This sassy and willful gal said that no man will ever own her and was proud of being a soiled dove/dancer. This was the place where her nickname, "Big Nose Kate" was given to her. 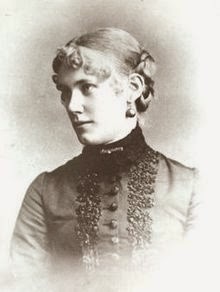 Even though her relationship with Doc was often violent, it was rumored that she was by his side in Colorado when he died from tuberculosis in 1887. She married a blacksmith named George M. Cummings a year after Doc died, but left him after a year of marriage. After asking the Governor of Arizona for permission to live in the Arizona Pioneers Home, and lying about being a U.S. citizen, she eventually got to live there. Kate passed away on November 2, 1940, 5 days before her 90th birthday. Pearl Hart began life as Pearl Taylor and was born in 1871 in Lindsay, Ontario, Canada. Her father was a civil engineer and moved the family to Ohio in 1878. At 17, Pearl married Frank Holt, a gambler with an ill temper. She left him many times, but became depressed after hearing of his death. Things were not easy for Pearl and she associated with many sorted men. One was a no-good miner with the alias, Joe Boot. In May of 1899, the pair decided to rob a stagecoach in Kane Spring Canyon. 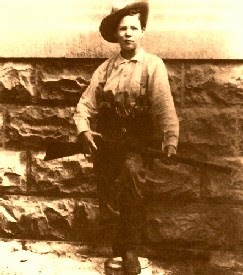 Pearl cut her hair, dressed in man's clothes, and was armed with a .38 revolver. 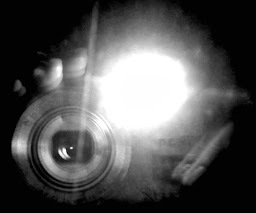 While Pearl held a gun on the passengers, Joe took money, jewels, and weapons. They were caught shortly after fleeing near the town of Benson and charged with armed robbery. 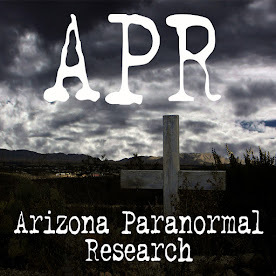 After escaping from the Tucson jail with the help of Ed Hogan, she was sent to the Yuma Territorial Prison to serve out her time, but was pardoned in December of 1902 by the Governor. Her later years were a mystery with one claim of her living a private life with her husband of 50 years, George Calvin "Cal" Bywater. She goes down in AZ history as the only female stagecoach robber earning her the nicknames of "Bandit Queen" or "Lady Bandit". 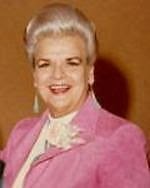 Rose Mofford was born on June 10, 1922 as Rose Perica in Globe, and served as Arizona's 18th Governor. She was the youngest of six children whose parents immigrated to the United States from Austria-Hungary. She was the first female to serve as class president of Globe High School. She was smart, athletic and was an All-American softball player. She married Lefty Mofford, a captain with the Phoenix Police Department, in 1957. They were married about 10 years and had no children together. Rose Mofford was Arizona's first female Secretary of State and then first female Governor.